Chisholm Trail Home Inspections is committed to serving you, my customer. My business is built on trust, integrity and ensuring you have the information you need about one of the largest investments you’ll make. Choosing the right home inspector can help ease your stress and give you peace of mind. I will help you make sure your investment is secure. Ultimately, a thorough home inspection depends heavily on experience and attention to detail. 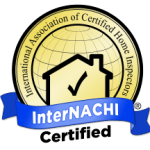 With Chisholm Trail Home Inspections, you are getting a Certified Professional Inspector who understands the commitment you are about to make. When you hire me to inspect your new home, I guarantee that I will take the same care as if it was my own home. Certified Professional Home Inspector, Christopher L. Norris, TREC #22105 has over 15 years of experience in construction, electrical, and HVAC maintenance. He is a graduate of the premier home inspection training program, American Home Inspection Training (AHIT), and is both a Nationally and State (TX) Certified Home Inspector. 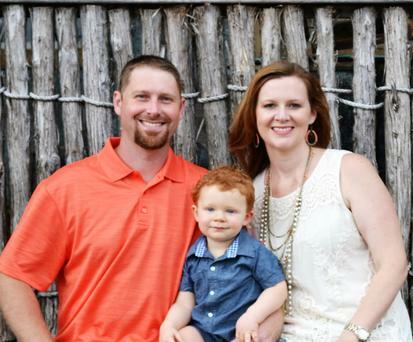 He and his wife, Paige, live in Cleburne with one son, Evan. 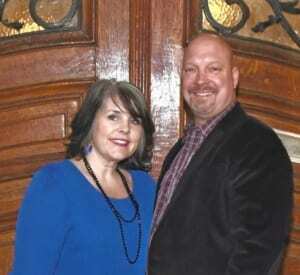 Jim graduated from Indiana State University in 1991, with a Bachelor’s Degree in Safety Management, where he also played baseball for four years. Upon graduating, Jim spent 26 years as a Safety Inspector with the Federal Government prior to becoming a Professional Home Inspector. Jim received his Professional Home Inspector’s training from American Home Inspectors Training Institute, and has many hours of hands on training with Chisholm Trail Home Inspections as well. He has a passion for the Home Inspection industry and is committed to furthering his education in the field, while offering a thorough and quality inspection report built on honesty and integrity. Jim and his family currently reside in Cleburne, TX.. He and his wife Brenda, a school teacher with the Joshua I.S.D., have three beautiful daughters and three very spoiled dogs!